On February 21, 1997, a gentleman called into the radio show, Coast to Coast AM, hosted by Art Bell, with a sensational and unbelievable tale. His name was Mel Waters. 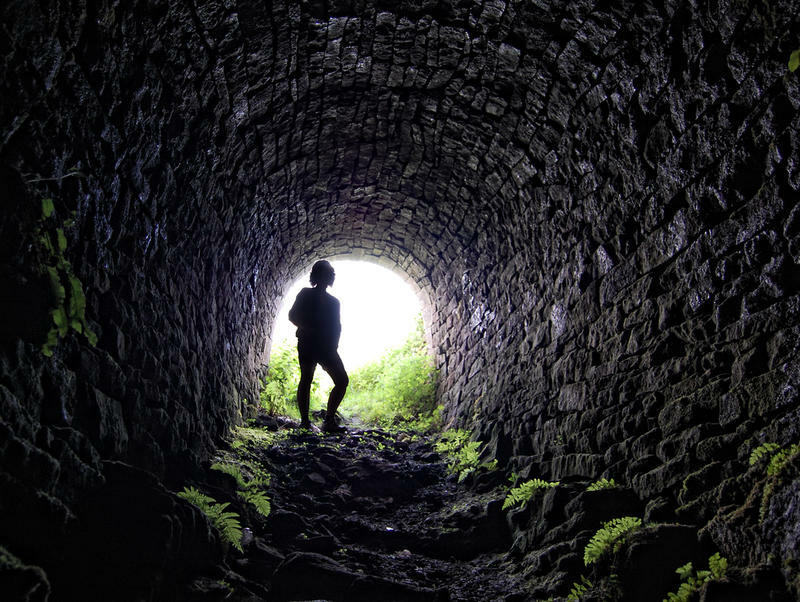 He told Bell and his listeners about a strange and mysterious bottomless pit on his rural Washington state property and the eerie qualities surrounding the pit, which became known as Mel’s Hole. 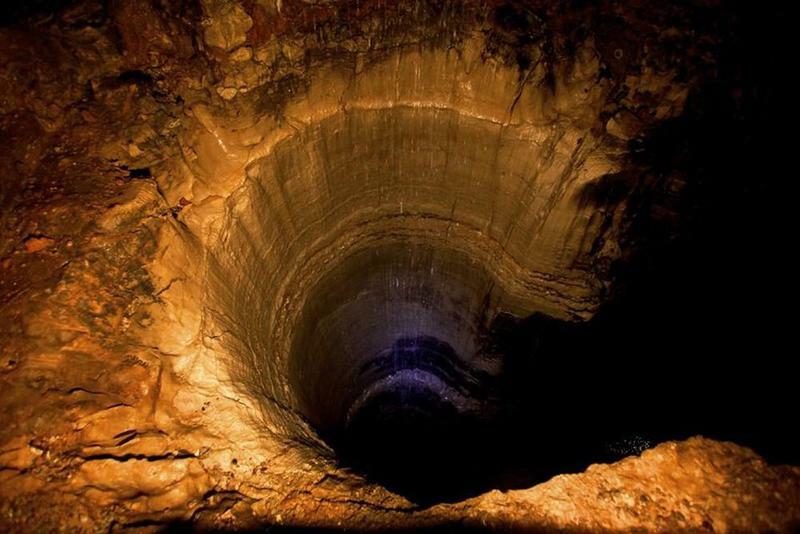 Many people became fascinated with the bottomless pit…the problem was, Mel Waters refused to give its exact location and no one could find it. Was Mel’s Hole a hoax, or was it, as Waters himself claims, purposely covered up by the United States government? Let us peer into Mel’s Hole. 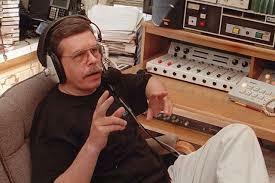 When Mel Waters called into Art Bell’s hit syndicated radio show in 1997 to tell the world about Mel’s Hole, he was contacting the host of a well-known show that featured tales of the unexplained. He knew his sensational story would be delivered to the right audience. The late night radio show, which combines long-format interviews with call-ins, has a weekly audience for close to 2.75 million people and the show is carried on more than 600 radio stations in the United States, Canada, and Australia. Originally created and hosted by Bell, who passed away on April 13, 2018, Coast to Coast AM deals with paranormal topics. According to Mel Waters, the pit is a natural hole on his property in Kittitas County, Washington, about nine miles from the town of Ellensburg. He used the pit as his own personal dump, tossing trash and discarded items in the hole. He noticed, however, that he never heard any of the discarded items hit the bottom. Curious about the depth of the hole, Mel did an experiment. He used a fishing pole with a weighted line and dropped it in the pit to measure its depth. To his astonishment, the fishing line went down to more than 80,000 feet and still hadn’t hit the bottom. A bottomless pit as deep as 80,000 feet would be odd enough, but Mel had more to tell about the mysterious place. He claimed that the hole did not produce an echo when he yelled into it. He also stated that his neighbor threw the carcass of his dead dog into the pit, but a few days later, he encountered his dog, alive and well, in the nearby woods. 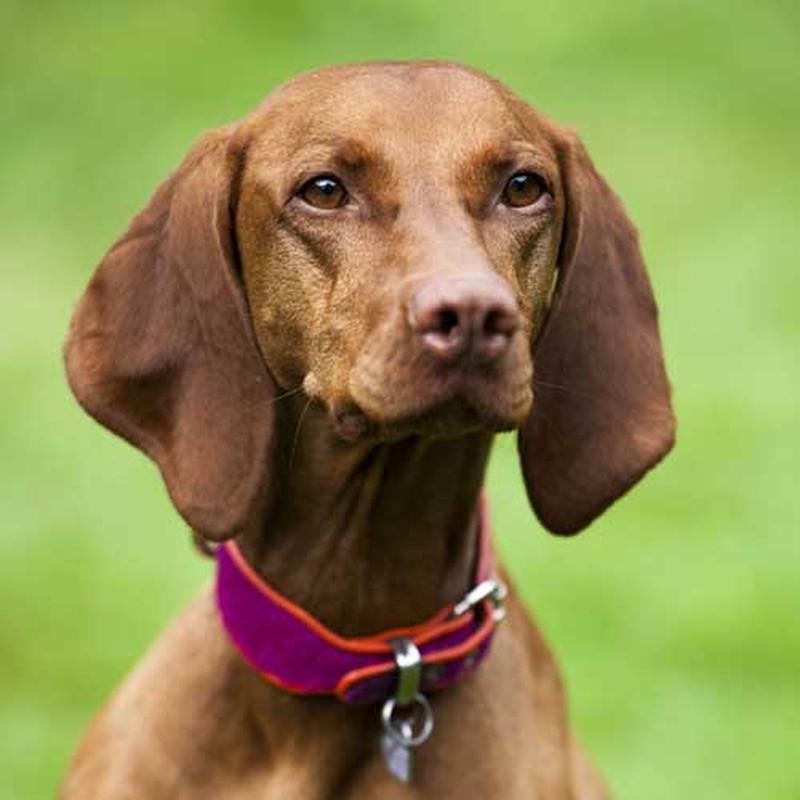 He knew for certain it was his dog because it was wearing the same collar. Mel’s own dogs, however, were terrified of the pit and refused to go anywhere near it. Mel also stated that he once brought his radio to the site, but he couldn’t tune into his favorite station. Instead, the radio played unknown voices and old music. 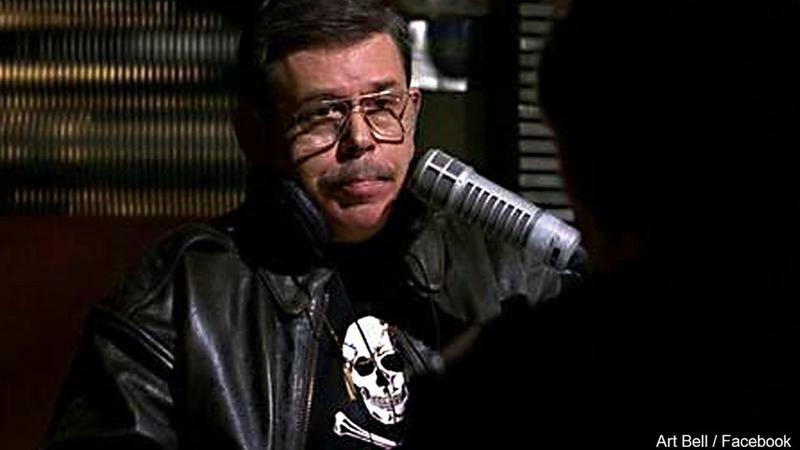 In addition to the 1997 call to Art Bell’s Coast to Coast AM, Mel Waters appeared on the show in 2000 and in 2002, each time telling more sensational claims about Mel’s Hole. According to Waters, he once saw a black beam shoot out from the hole. He also stated that if he held metal objects near the pit’s 9-foot wide opening they would magically change into other metals. These claims were enough to arouse curiosity and skepticism. Adding fuel to the controversy was Mel Waters claim that the government was covering up the wonders of Mel’s Hole. Waters stated that, one day, he was walking toward Mel’s Hole when a man wearing a suit approached him. 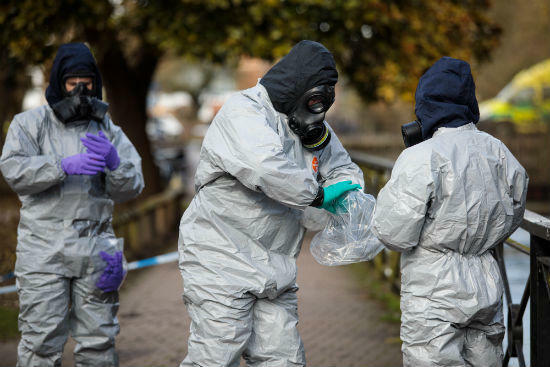 Behind the man, Waters could see several other people wearing official-looking biohazard suits. The man told Waters that the area had been closed off due to a plane crash and that Waters was no longer allowed near the pit. Next, Waters said, the government leased the land from him and paid him a generous amount of money to leave the property. Waters used the money to move to Australia. Was Mel Waters Telling the Truth About Mel’s Hole? Mel Waters’ story was sensational and unbelievable, but was it true? Many people say ‘no’. Investigators soon determined that there was no person living in the area by the name of Mel Waters. 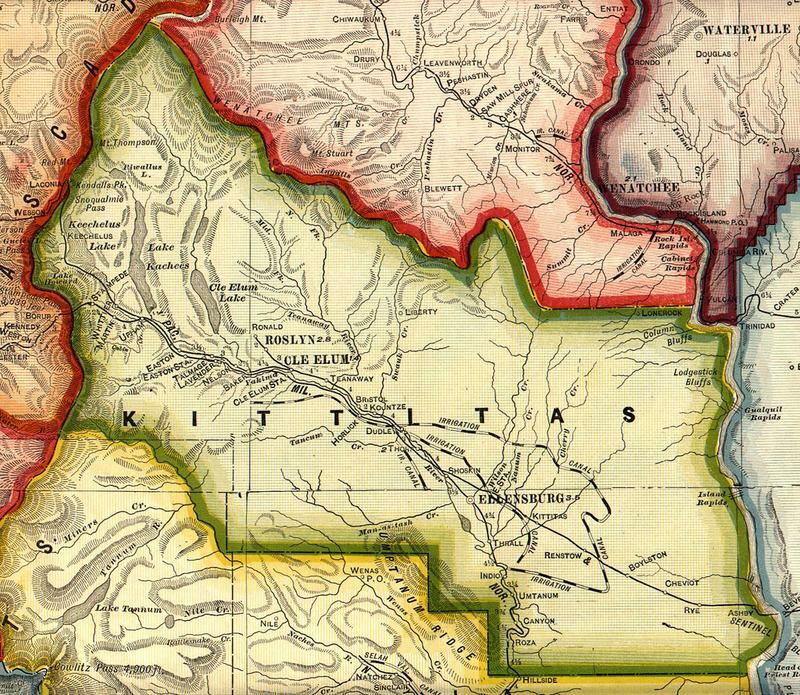 No one by that name ever owned property in Kittitas County. Furthermore, Waters had claimed that his wife worked for Central Washington University, yet that fact was untrue. Was Mel’s Hole a Geological Impossibility? Certainly, there are very deep holes found at various locations around the globe, but none as deep as Mel’s Hole was said to be … 80,000 feet. The deepest known cavern is only 7,188 feet deep and the deepest mine shaft is 12,672 feet. 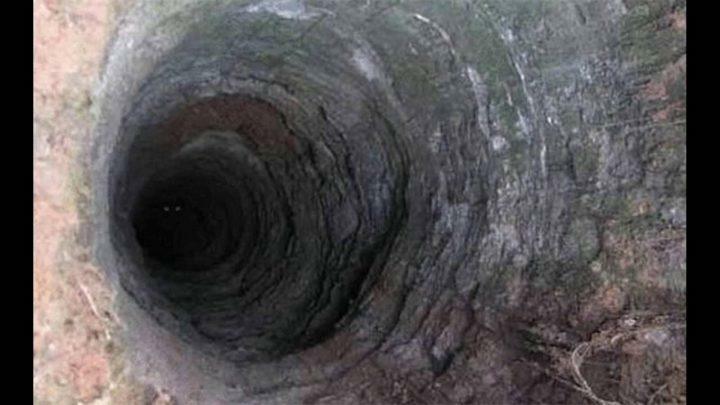 In 1989, the Russian drilled a bore hole to the depth of 40,230 feet, but that is still only half the depth that Mel Waters claimed his pit was. 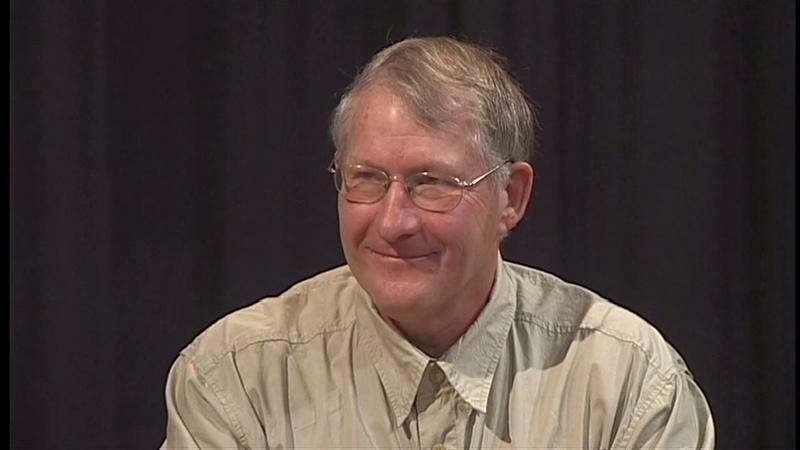 Jack Powell, a geologist with the State Department of Natural Resources, explained that a hole as deep as 80,000 feet was a geological impossibility. Going so deep into the earth’s core would cause the hole to collapse from the tremendous pressure and heat. Mel Waters was careful not to give out the exact location of Mel’s Hole, but a handful of people say that they have seen it themselves. One of them was Gerald Osborne, who also goes by the name Red Elk. 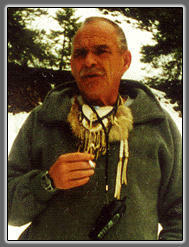 This half Native American-half white medicine man told journalists in 2012 that he had been to Mel’s Hole several times, beginning in 1961. He backed up Waters’ claims about the strange bottomless pit. Red Elk went so far as to state that the United States government had a secret base at Mel’s Pit where the government scientists were researching ‘alien activity’. But when investigators asked Red Elk to take them to Mel’s Hole, he inexplicably could not find his way back to the site. Mel’s Hole: Fact or Fiction? While most experts believe that Mel’s Hole is a fantastic urban legend with no basis in fact, there are others who believe Mel’s account of the mysterious bottomless pit and the ensuing government cover-up. There are numerous abandoned mine shafts in the area that could have served as the inspiration for the tale. There are, of course, a number of odd and unexplained geological anomalies around the world, and supporters of Mel Waters believe he stumbled upon one of these mysterious locations in Washington.